An advisor to President Vladimir Putin claimed 20 to 30% of all computers in Russia are infected by a Bitcoin mining virus. Experts and other officials disagree. A senior functionary in Russia’s Putin Administration recently made a statement that emitted a shock wave throughout the Russian Federation and beyond. Herman Klimenko, an advisor to the president who deals with cybersecurity-related matters, claimed in an interview with news outlets that around one of every three computers in the Russian Federation is infected with a virus. The bitcoin mining virus he claimed to have infected in such a large number of computers is a worrying factor. However, there were immediate responses, including from senior Russian government officials doubting the figure of 20-30 percent quoted by Klimenko. The Bitcoin mining virus referred to by this advisor is a malware directed at making multiple entries in the blockchain ledger, which earns the person doing the mining more Bitcoins. This is not considered a clean activity and, if detected, the person engaged in it can be arraigned before the law. But those behind the malware attack take measures a step further, by planting the Bitcoin mining virus in computer systems and then controlling the program from a remote location to go about their Bitcoin mining. Someone as senior as the internet ombudsman of the Russian government has spoken and repudiated Klimenko’s claims. 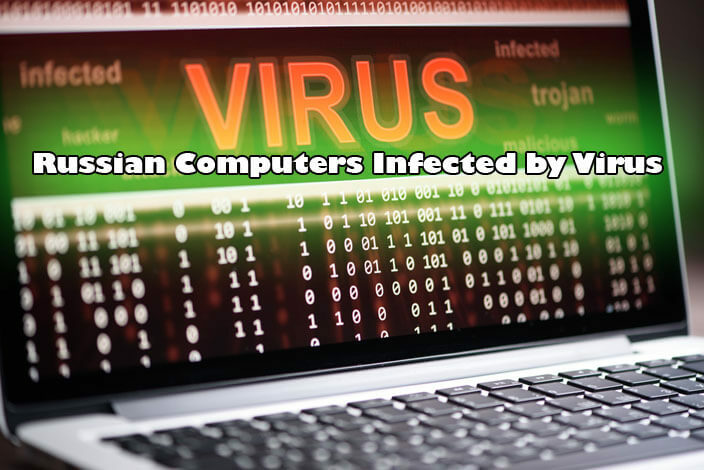 According to this official, the possibility of such a huge number of systems being infected with a virus of this nature couldn’t have gone unnoticed. It is therefore left to the imaginations of the observers and experts to arrive at a reasonable conclusion on what is true and what is not. One of the reasons adduced by those who question the advisor’s claim is that this virus pulls a high level of energy from the CPU while being engaged in the mining activity. This can leave the systems gasping for breath to carry on with any other activity. Again, if such a scenario were to really exist and so many computers were indeed carrying the Bitcoin mining virus, it would have reached all levels of the government and the issue would have escalated much earlier. The essence of this argument is also towards discounting the figures given out by Klimenko. The media managed to rope in cybersecurity firms like Kaspersky Lab in Russia to weigh in their input. 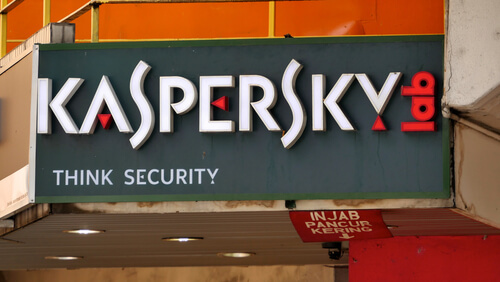 Kaspersky said that the mining malware had been a problem in the past, but not to the extent Klimenko claimed. They added that if their clients ever faced such a massive recurrence of the Bitcoin mining virus on their systems, the firm would have reported it. 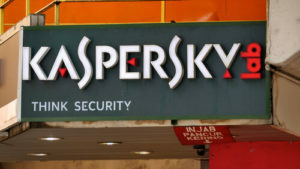 Kaspersky’s executives also felt the numbers seems exaggerated and the actual level of the menace could be much lower.